Why do we tolerate that 80% of the information provided during a training session is forgotten within 7 days? Should we stop training people, or should we stop measuring their proficiency level and training implementation? 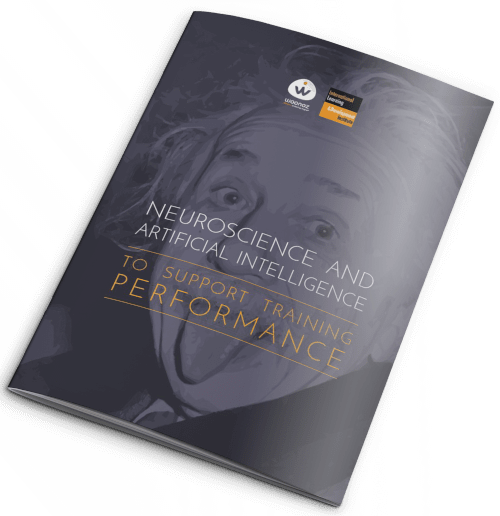 Over the past ten years, the use of artificial intelligence and the contributions of neuroscience have made the memorisation process and the implementation of training much more efficient. AI and neuroscience now allow for detailed and relevant measurements of the ROI of training sessions. IL&DI, consultant in training re-engineering and Woonoz, expert in adaptive learning, are happy to help you (re)discover the different contributions of neuropedagogy: a greater understanding of the brain, the 5 commandments of memorisation, the role of algorithms and cognitive sciences in learning, and finally, their impact on training and on measuring training effectiveness via Memory Anchoring®. We hope this reading will allow you to greatly increase the effectiveness of your training courses. Founded in France in 2005, Woonoz developed in collaboration with neuroscientists an intelligent e-learning solution which, through a series of scenarios adapted to each learner’s profile, level and rhythm, makes it possible to maximise the rate of information retention and thus enhance the impact of learning. 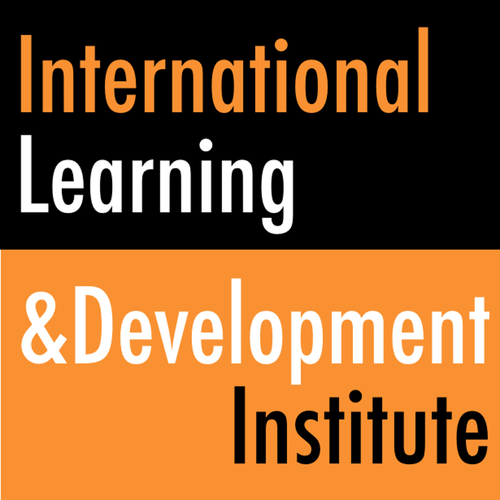 IL&DI is an independent company created by Philippe Lacroix and Philippe Gil. It is specialised in consulting and strategy for training organisations and professionals in France. They provide market monitoring, studies and consultancy on training re-engineering.